← Salted Caramel Vanilla Cheesecake. Bake Yourself Silly With The Leg. 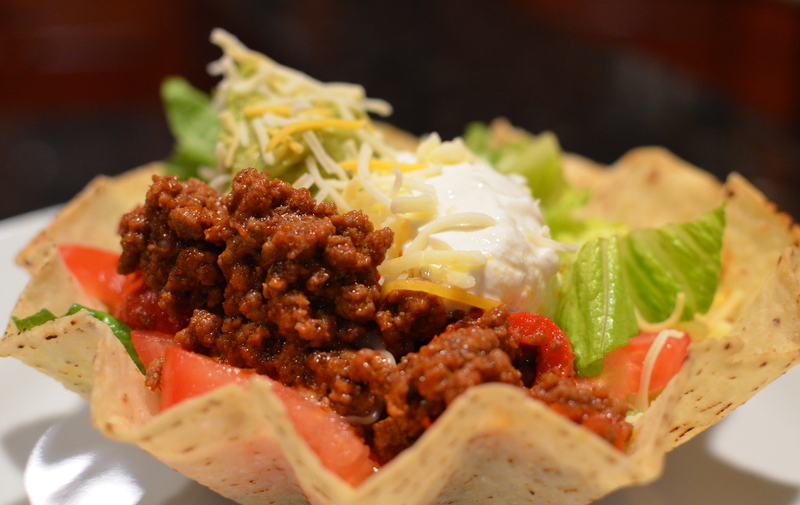 Beef Tostadas. TKOA Parody WOTE. 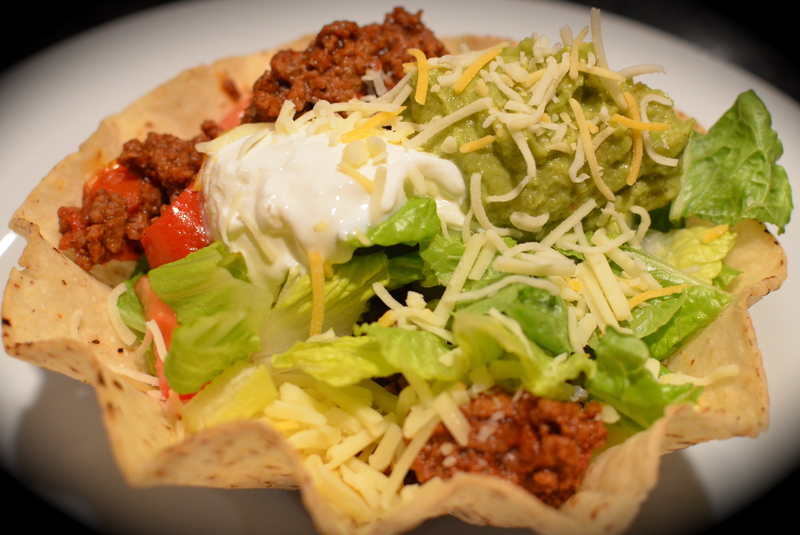 I have already shared a recipe for Beef Tostadas here, but these fillers were different enough that I thought you might enjoy this variation. I sure did. If Tex-Mex is your thing, give these Beef Tostadas a go. So easy and everyone can adjust the quantities of fillers to their liking. 1. Cook beef and red pepper over medium heat in large skillet until meat is no longer pink; drain. Stir in chili sauce, taco seasoning, salt and pepper; heat through. 2. 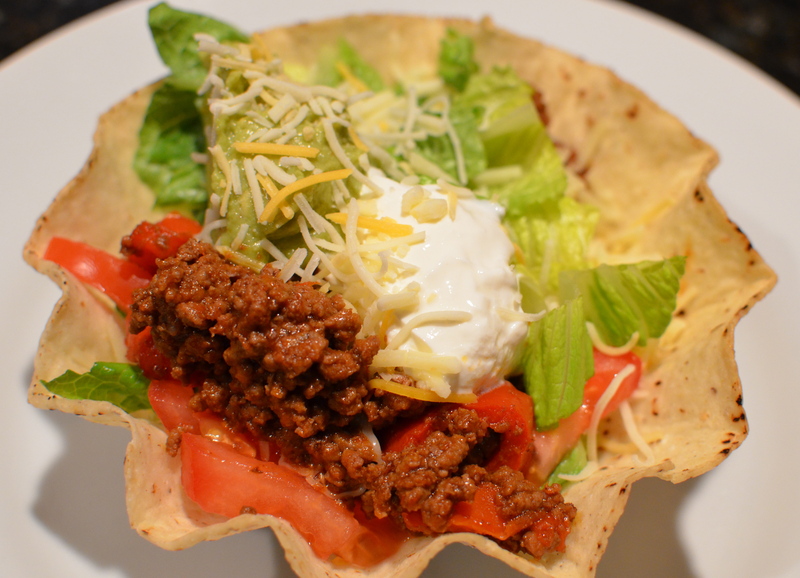 Combine sour cream and chipotle sauce in small bowl. 3. 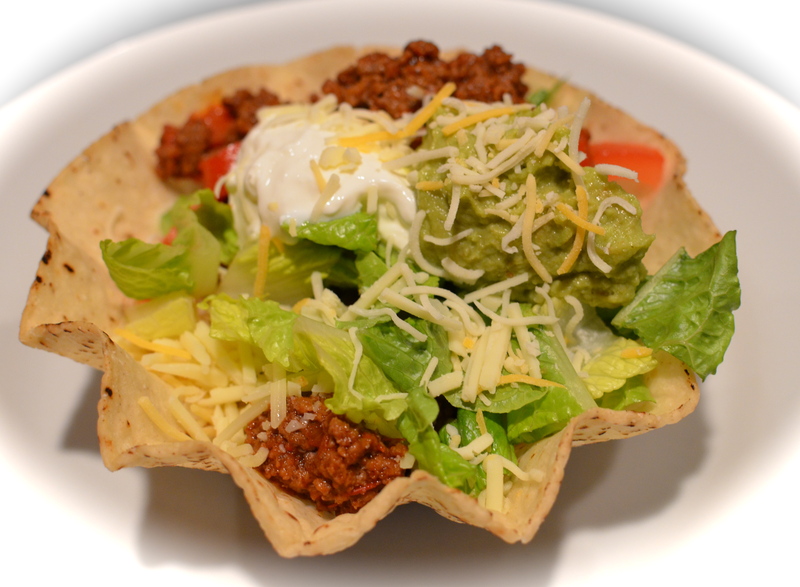 Layer each tostada with lettuce, meat mixture, guacamole, cheese and chipotle cream. Top with chopped green onions and cilantro. Do you remember that Walk Off The Earth video I posted (here) of them playing Gotye’s ‘Somebody That I Used To Know’ on one guitar? Well check out this video parody of that video. It is so freakin’ funny. This entry was posted in Beef, Main Courses. Bookmark the permalink.